Shop the new delivery of stylishly comfortable threads from storied fashion house Eileen Fisher. 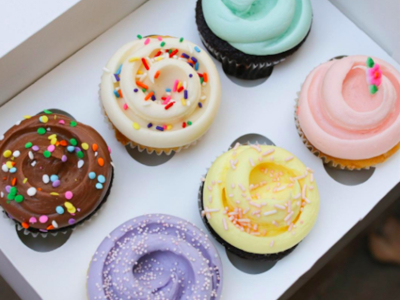 Plus, enjoy sweet treats from worldwide favorite, Magnolia Bakery. Your sugar rush just might lead you to snag a few new pieces! Just make sure you don't spill any frosting on your new top or pair of lush new trousers.